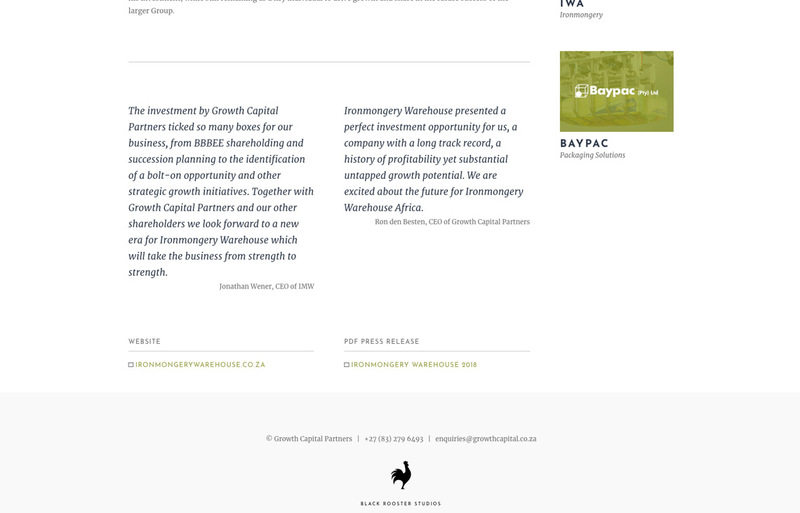 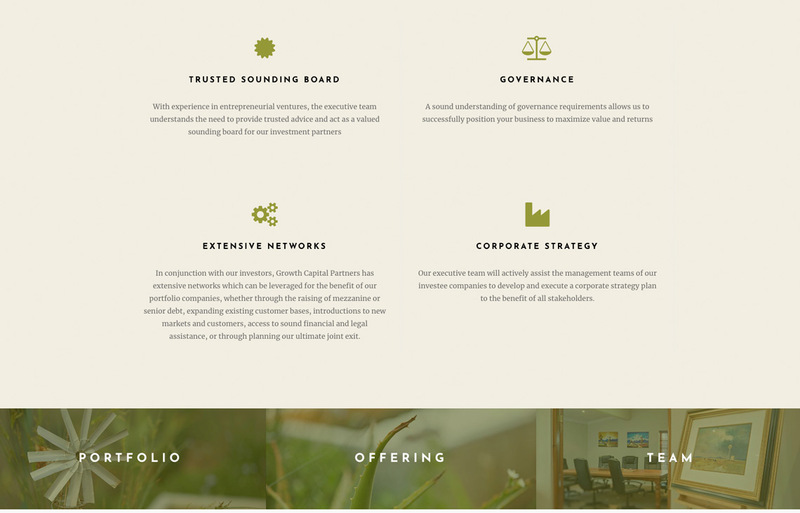 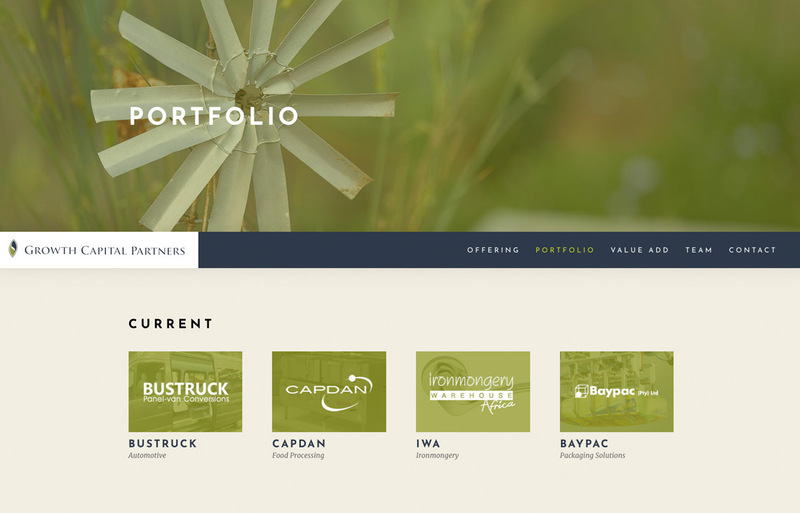 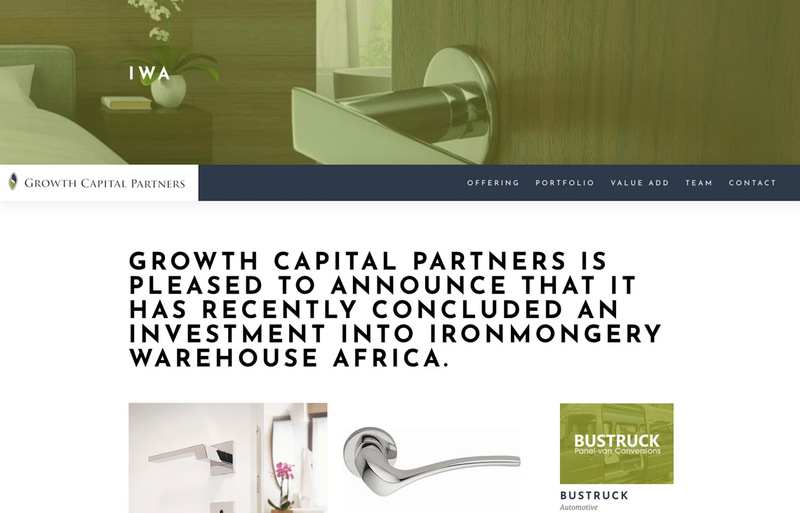 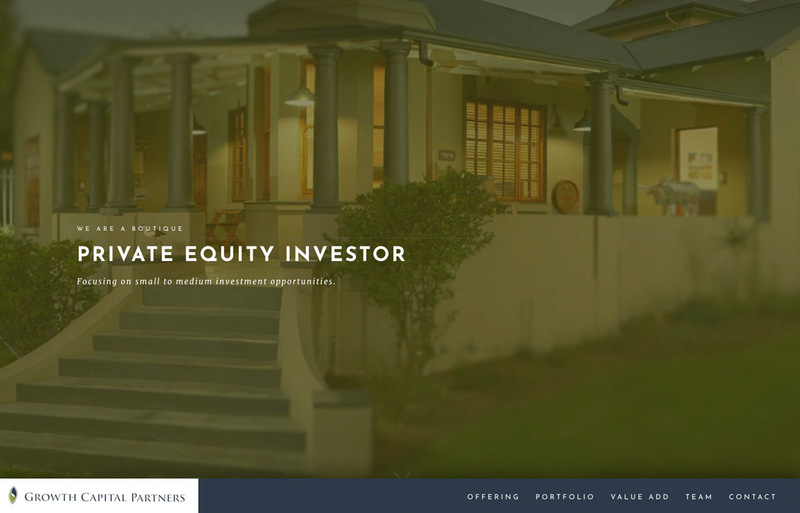 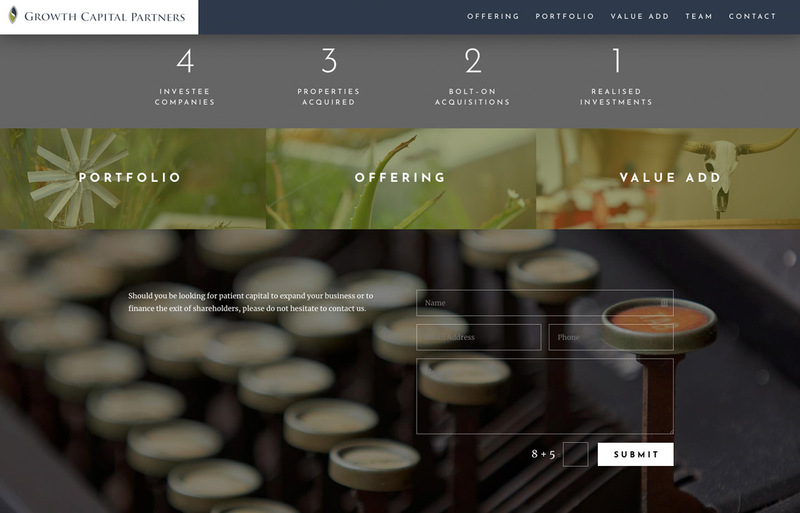 The Growth Capital Partners website design project was put together using one of our startup packages. 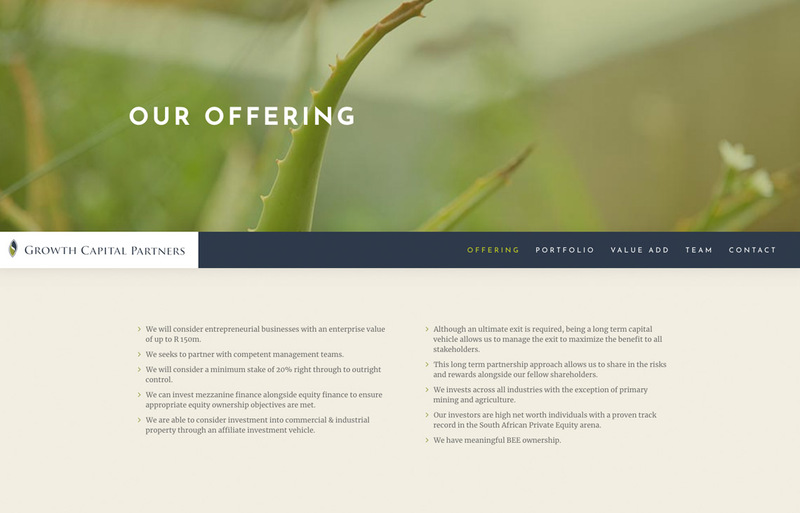 Clients who are starting a new business can choose from a number of options when it comes to developing their corporate identity and branding elements. 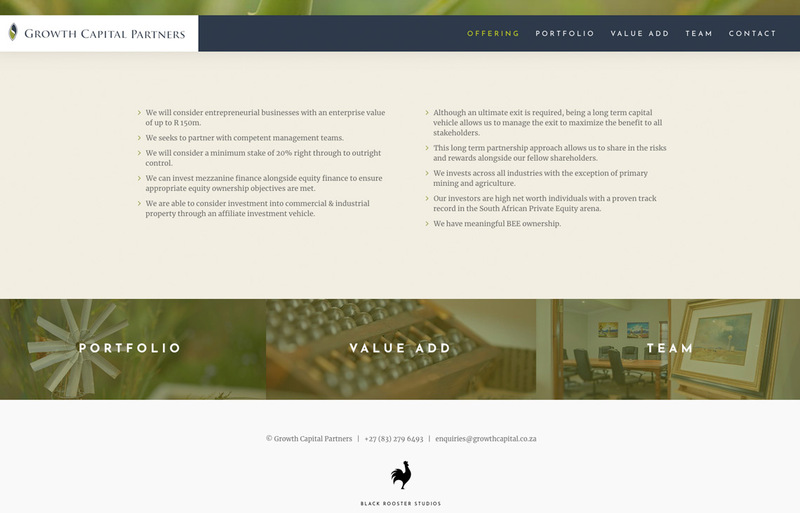 The website startup package includes 5 web pages and you can choose one of the available themes as the base for your website. 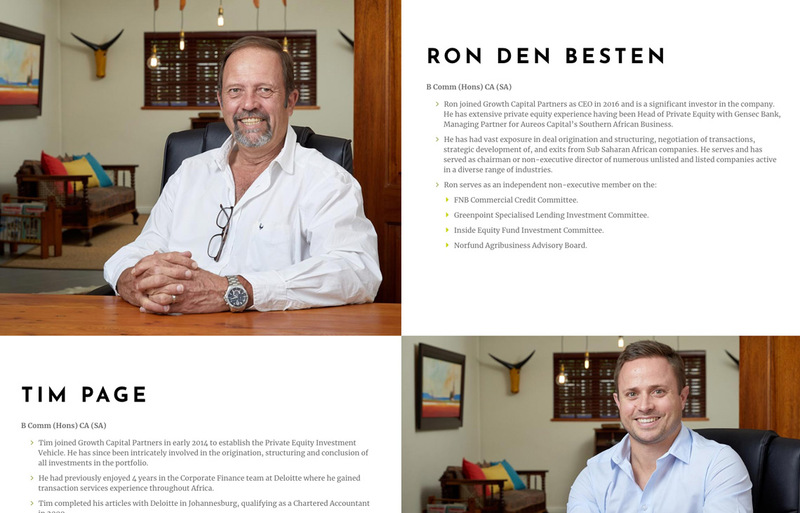 We also provided all the photography on the website.